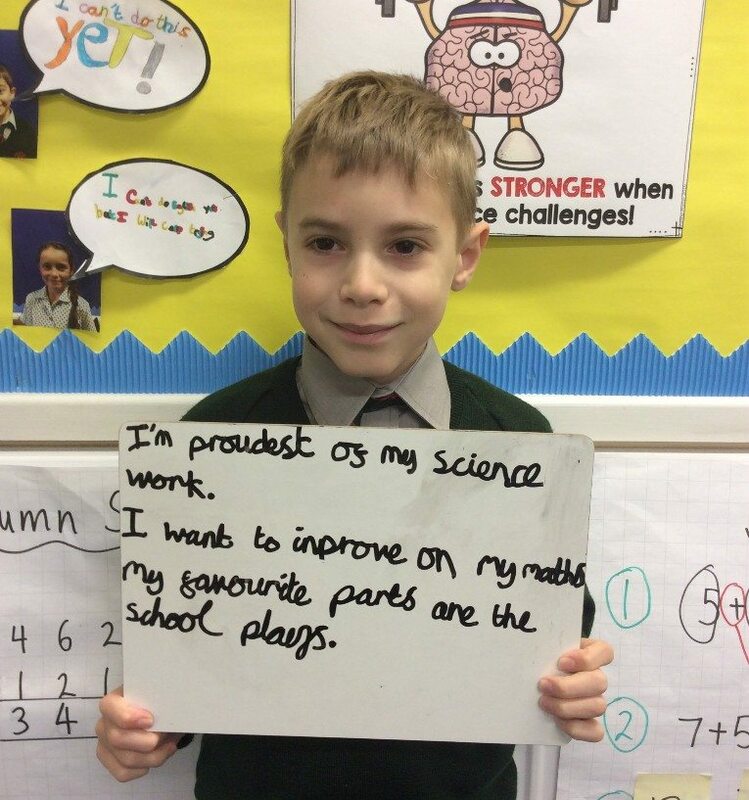 I have enjoyed Maths, Science, Topic and going to the theatre. When we went to the theatre we watched The Jungle Book and we got ice-cream. 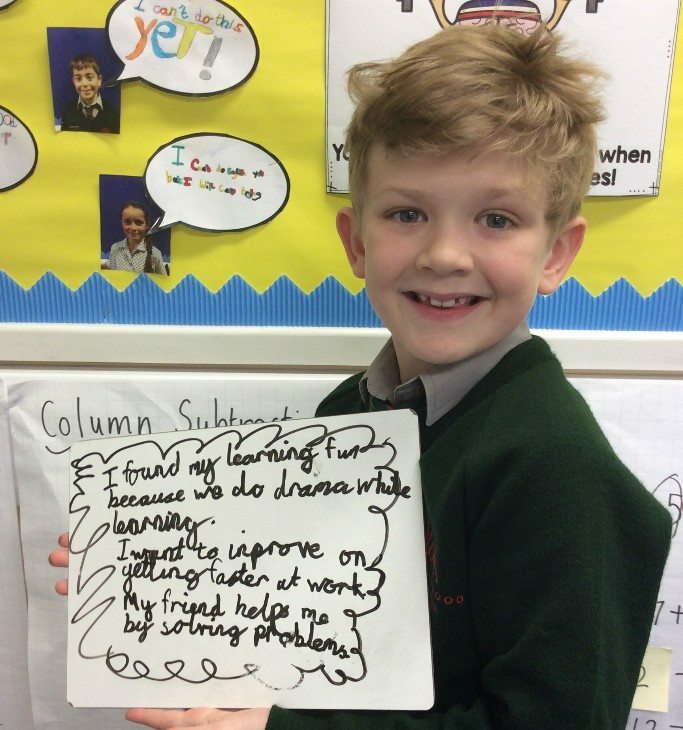 When I do Maths it is fun because we do really fun Maths. When I do science it is fun because we use magnets. When I do Topic it is fun because I learn so much from Mrs Webb. I went to the theatre yesterday and it was exciting but it was a long ride. I know this sounds weird, but my favourite characters were Mowgli and the baddie (Shere Khan). The baddie was a bit funny. After the ice-cream it was a little bit scary but at the end they all sang a song together (even the baddie) and it was all happy. Some of us made chocolate and strawberry flavoured ice-cream and some of us who are allergic to cows milk made it with soya milk. We had to shake it to make ice-cream, with ice and salt in a different zip-lock bag. I made chocolate ice-cream and it was delicious. We went to the Northampton Theatre to watch The Jungle Book. We went to the theatre in the morning. We went in a bus and we went with the Year 4s and Year 6s and Year 5s. When we arrived, we were very excited. We were in the theatre and it became all dark. Suddenly the play started. After the play we went back to school and went straight into lunch. I told my Mum I enjoyed the theatre and I want to go again with my family. 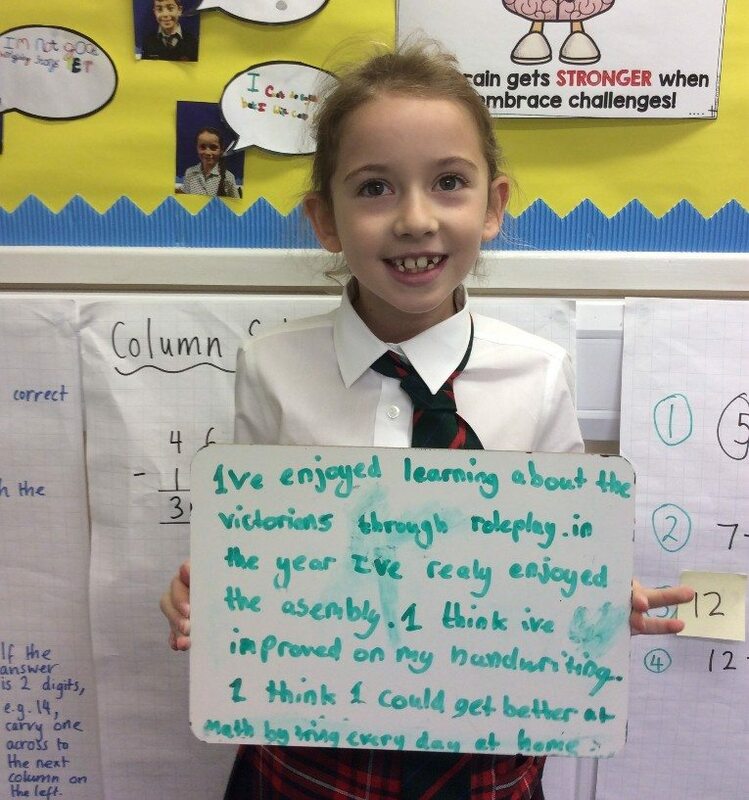 Year 4: What an eventful term is has been for Year 4! Here we are enjoying our Christmas Lunch together to celebrate the holidays. 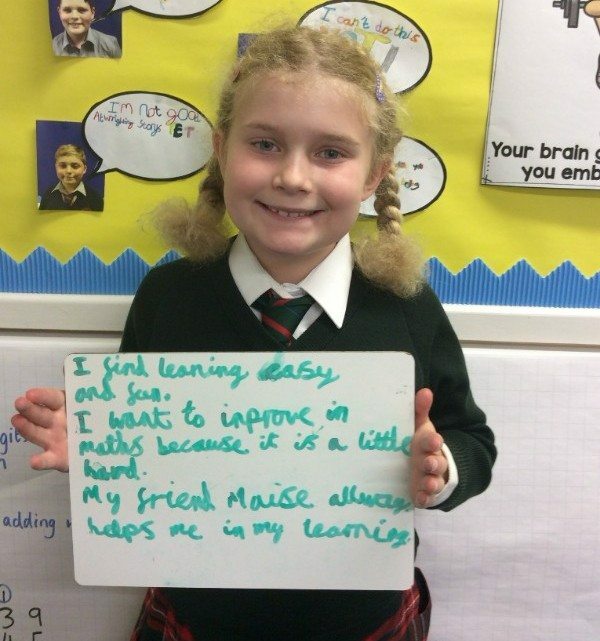 Additionally to this, 4T would like to share their learning reflections with you and also show you what we have been doing for Fantastic Fiesta. For Fantastic Fiesta, we had four tables to showcase our learning – at each one our parents were required to do an activity with us. At the end, they were gifted with a copy of our ‘Magic Box’ poem as a Christmas present. 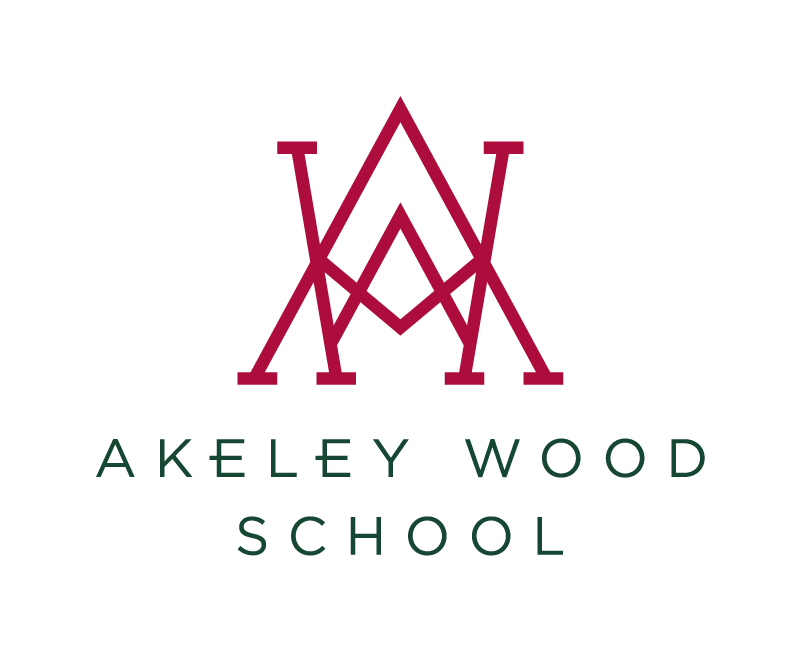 We hope parents enjoyed visiting us – the feedback we received said that they did! Year 3 and 4 would like to wish everyone a Merry Christmas!